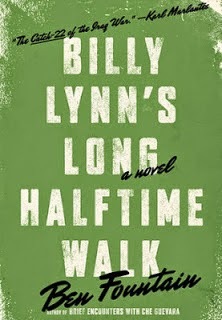 This book would have slipped by me were it not for a question from Emily at As the Crowe Flies (and reads). She's a wonderfully smart and thoughtful reviewer of books, and being that she manages a bookstore, she reads and reviews a lot of them. 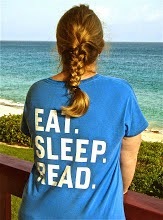 She also writes some great travel pieces, particularly about her many trips to Anguilla. The screenplay is being written by Simon Beaufoy who has some very respectable screenwriting credits indeed, including Slum Dog Millionaire (he got the Oscar for that one) The Full Monty, 127 Hours, Salmon Fishing in the Yemen and The Hunger Games: Catching Fire. Just slightly this side of impressive, eh? And in postproduction right now, the film Everest with a ridiculous cast that includes Robin Wright, Keira Knightley, Jake Gyllenhall, Josh Brolin, Sam Worthington (that Avatar guy), Emily Watson, Elizabeth Debicki and Jason Clarke. So, yes, an A-list screenwriter. 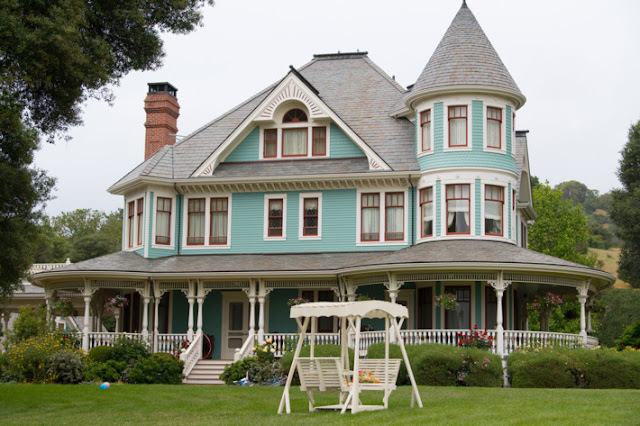 With an A-list script you're going to have an A-list director. Like Ang Lee. (Life of Pi, Brokeback Mountain, and Crouching Tiger, Hidden Dragon) A true master, Lee has won the Academy Award for Best Director twice, for Life of Pi and Brokeback Mountain. 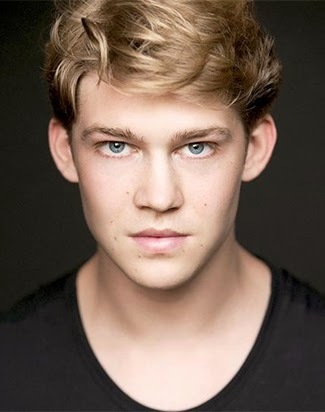 Joe Alwyn; what intense eyes he has! Unafraid of risk, Lee has cast a young newcomer in the titular role—Joe Alwyn—who has not one single professional credit to his name. Kind of exciting to think we'll be discovering him together. 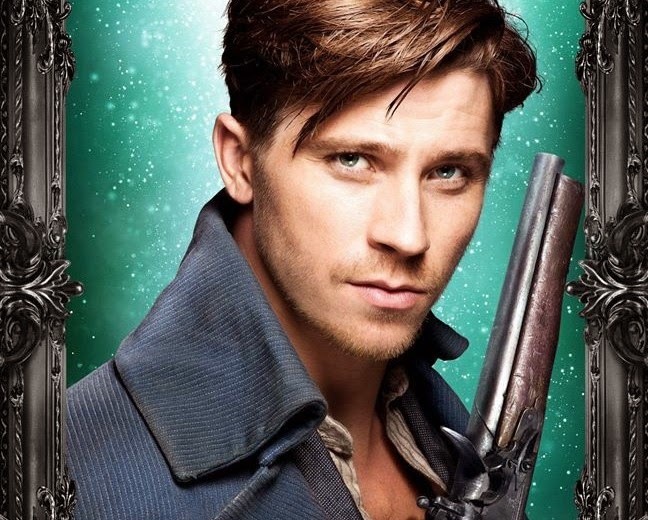 Garrett Hedlund in Pan. I guess the eyes have it. Along with Alwyn, Garret Hedlund has been cast as Sgt. Dime, the explosive leader of Bravo Squad. He was given very little to do in Unbroken, but after we see him as Captain Hook in Pan, I think the On the Road actor may be about to break out in a big way. And then there's Steve Martin who, if we're lucky, will most likely play Albert, the Hollywood producer who tags along with the squad on their Victory Tour, making phone calls from the back of the limo, intent on getting a movie about Bravo Company made. From what I've read in Deadline there's a chance Steve Martin may not be available. 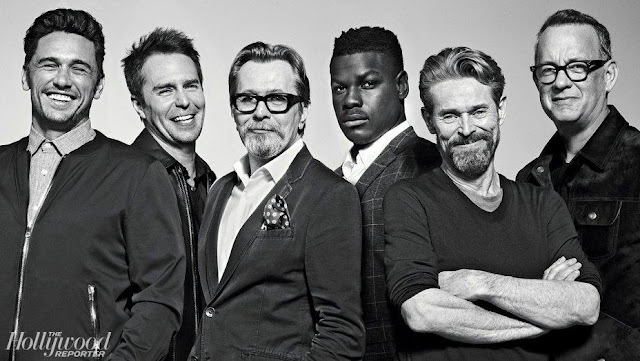 But for now Martin's name is on the Billy Lynn's Long HalfTime Walk cast list and so is Barney Harris (The Hollow Crown) who I can't find a good picture of! I just know he's 19 years old and he's been cast to play Sykes. With the movie set to start filming in April, we'll know more soon enough. Here's an extended excerpt of Emily's excellent review ... Thanks Emily! 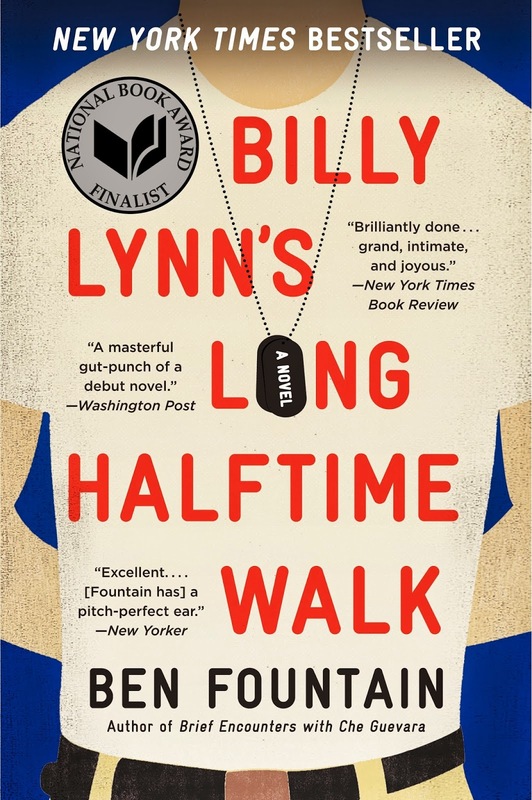 Billy Lynn is a fascinating character, a boy thrust into the army (in lieu of doing hard time) after taking a crowbar to his sister's ex-fiance's car for gallant but misguided reasons. He's a thoughtful young man, fully aware that the labels of "hero" mean nothing when one's actions are guided neither by bravery nor fear, but simply reactionary to any given situation, including Bravo's famous firefight with the Iraqi insurgents: one day you're the hero and the next day you're cowering under your humvee and refusing to come out. His thoughts are never far away from his imminent return to Iraq, nor from his buddy, Shroom, who died the day Billy was labeled a hero. Ben Fountain's novel is the first book coming out of the Iraq War (that I've read, at least) that seems willing to say that war is, more than anything else, a commercial enterprise AND an entertainment enterprise. It's difficult not to draw these parallels about the US's involvement in Iraq with, say, the Dallas Cowboys franchise and the oil-steeped politics of the state in which the book is largely set, or the larger-than-life characters we meet, such as the Dallas Cowboys' owner or the man who spends the book negotiating a movie deal for Bravo. War as commercially motivated enterprise, not a political one, isn't a new concept per se, but it goes a long way in increasing this particular reader's distaste for it, because if it's really not about oil, really not about protecting our interests, and really not about freeing a people from their dictator's rule, then it's really not something I can ever understand, or wish to, for that matter. Read the rest of Emily's take on the book. Aww, thanks for the shout-out. I love the fact that an unknown is cast as Billy Lynn. I wish more directors would take chances like that. 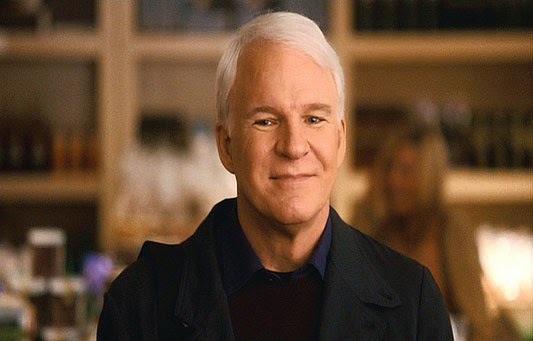 I suspect that Steve Martin is either the film agent or the owner of the Dallas Cowboys. Not sure how well he could do a Southern accent, but both roles are over the top -- one is smarmy and obsequious and the other is loud and brash and entitled -- and he could be great at either. Hi! Heard something this morning that made me think of you. Author David Vann was at my store today signing stock for his book Aquarium, which was just published. We were talking about the Ben Fountain book and how it's being made into a movie, when he allowed that his own book-into-film project has producer Rhodri Thomas. Do you happen to know any more skinny on that one? What a crazy small world! So Thomas is one of the producers on Billy Lynn. She's also one of the producers on Message for the King which my husband is working on right now! My head is spinning right now with so many connections! Thanks for the heads up; I may try to fight my shyness and see if I can get an interview! Definitely let me know what transpires! Sadly I can't find any option info on Aquarium except for on David's site where he indicates it's going to be made into a film by the producer of The King's Speech. Unfortunately there are 15 names on the list of producers for The King's Speech but Rhodri Thomas isn't one of them. Thomas is listed on imdb for the Billy Lynn movie as well as for the movie my hubby is working on BUT that name doesn't show up on my husband's call sheet as one of the producers (which he generates) or the cast and crew list which comes from the production office. I have a feeling Thomas is the 'producer' who negotiates the deal, and perhaps visits the set but isn't part of the day to day production. In short my hub doesn't know the person so no interview for moi. Bummer! II'm thinking the deal is still so new it hasn't shown up in any of the trades yet. Apart from what the author told you I can't find hide nor hair of it but I'll keep watching.